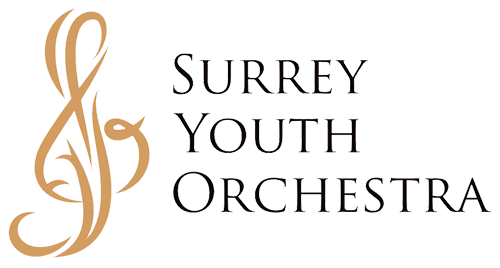 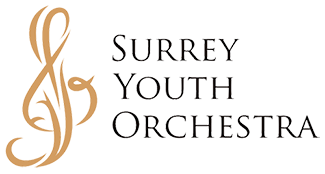 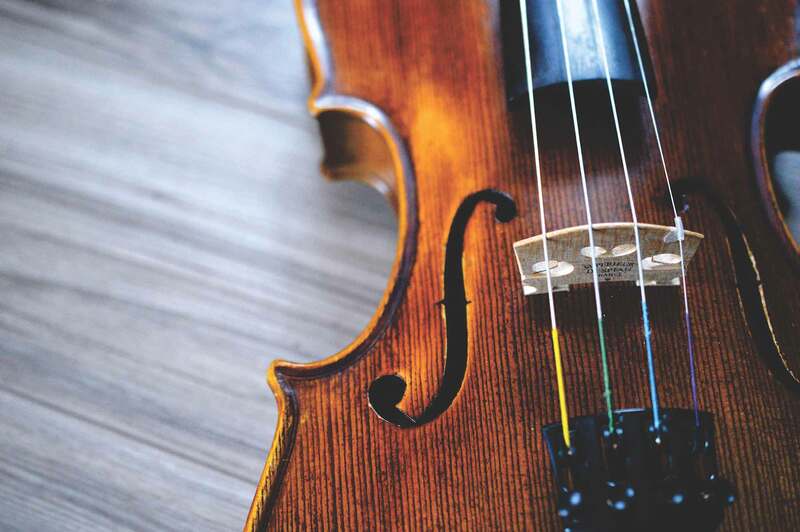 The Surrey Youth Orchestra has a long history of bringing orchestra music training to children and delivers high caliber music education programming under the guidance of Artistic Director Joel Stobbe to young musicians age 8 – 18. 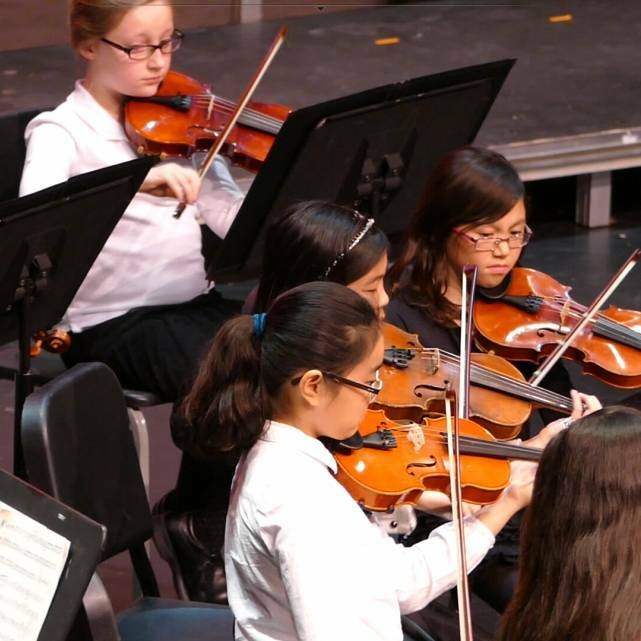 Conductor Andrea Taylor leads this orchestral experience for string players of new ability. 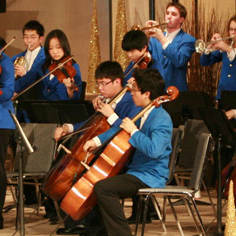 Intermezzo Strings perform music that will build upon theoretical and musical concepts covered in the Prelude Strings. 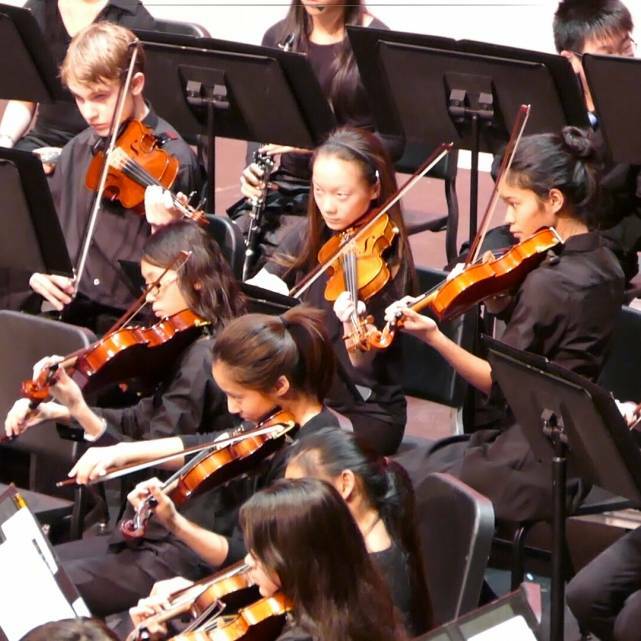 Under the baton of conductor Ben Goheen, the Symphonic Strings performs major repertoire from the standard string orchestra. 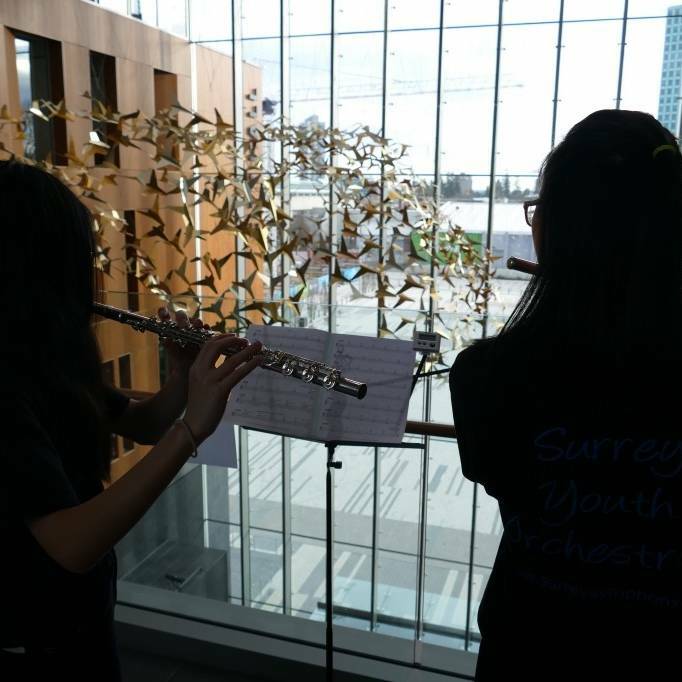 The Wind Ensemble of brass and wind players will develop their skills for entrance into full orchestra. 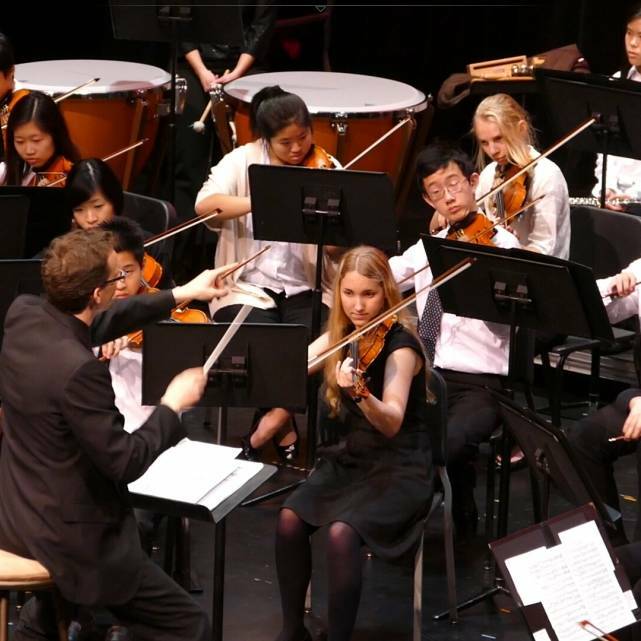 Under the direction of conductor Joel Stobbe, this is a premier full symphonic orchestra .